For the months of July and August, 2014, Corona is thanking our existing clients who refer work to us. 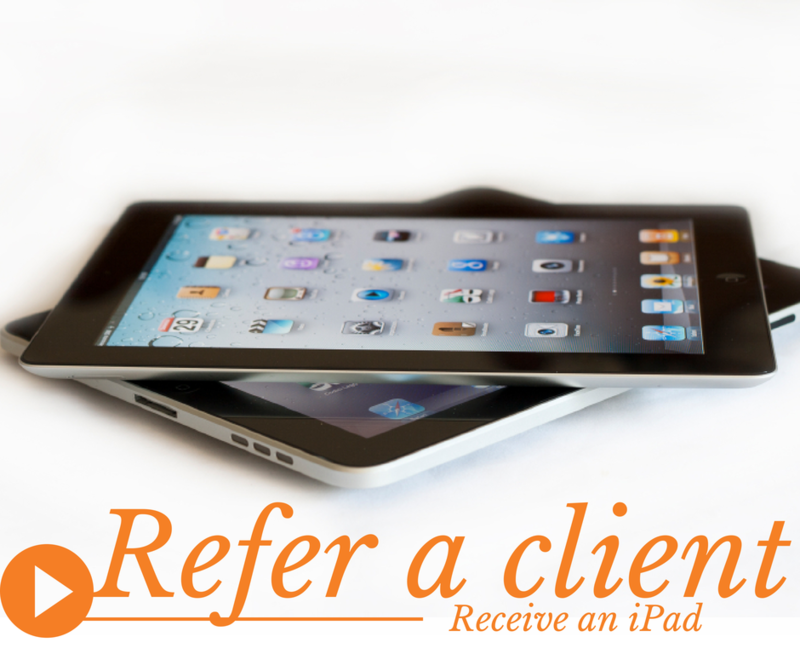 Simply refer a new client to us, and if they initiate work with Corona Insights before December 31, 2014, you’ll receive an iPad as a thank you from us. There is no limit on how many iPads you can earn. Be sure to either let us know that you referred someone, or make sure they notify us when they contact us, so we can give proper credit. Some not-so-fine-print: Only one iPad will be awarded per new client. If more than one referral was received for a new client, only the first referral will be honored. Open to all current and past clients of Corona Insights. A “new” client is an organization that Corona Insights has not previously done work with. Initiated work is defined as signing a contract. The actual iPad awarded will be determined at the time of award. Corona Insights reserves the right to change or cancel the promotion at any time.